Anatomicals Face Masks // Worth The Hype? 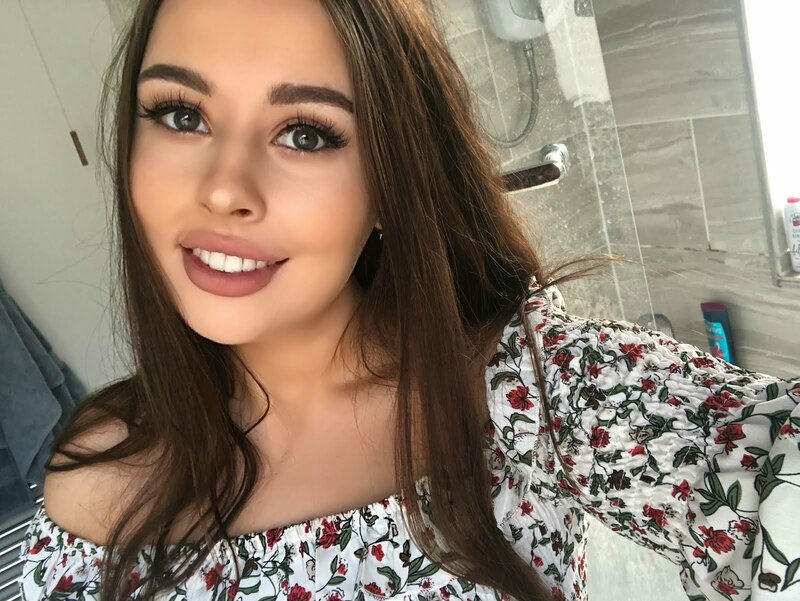 Hey everyone, I hope you're all having a fab week! 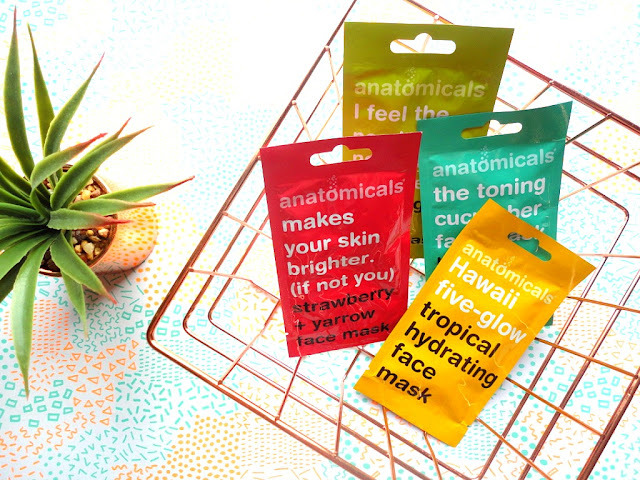 So today I thought i'd give you my honest opinion on the Anatomicals face masks and let you know what I really think of them. As you all know, or maybe don't, I absolute looove a good face mask. My favourite ones at the minute are definitely sheet masks, but that doesn't mean I don't love a good clay mask from time-to-time. Nothing beats that feeling when it's ready to come off and your face feels all tight and cleansed. On a first impression, Anatomicals seem like a really cool brand. 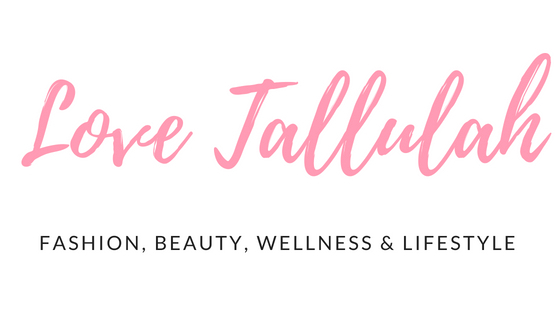 They are cruelty free and they're definitely a quirky company, everything from their packaging to the information available on their website. If you're ordering from their website from the UK you must be aware that because it's an international company, shipping fees can add up alongside a customs charge. There are some UK stockists though like ASOS, Superdrug, Urban Outfitters and Harvey Nichols. Prices do vary from store-to-store, however they tend to average at about £1-£1.50 per mask, very reasonable i'd say! 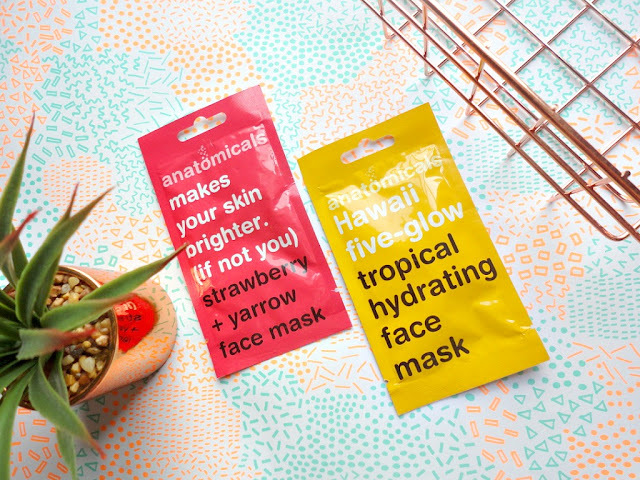 I tried the tropical hydrating face mask which you can purchase here and to be honest I was super excited because my skin has been quite dry recently and it just needs that extra bit of love. Also, the packaging is super cute and fun, I feel like these would make really lovely gifts if you're on a budget and just want to put a few things together for someone! If i'm being totally honest, I wasn't overwhelmed by this face mask. Yes, it was soothing and it smelt absolutely amazing, a mixture of mango, holidays and suncream, however, it didn't really hydrate my skin like I was expecting it to. It did however, leave my skin less red and blotchy though which was quite nice. 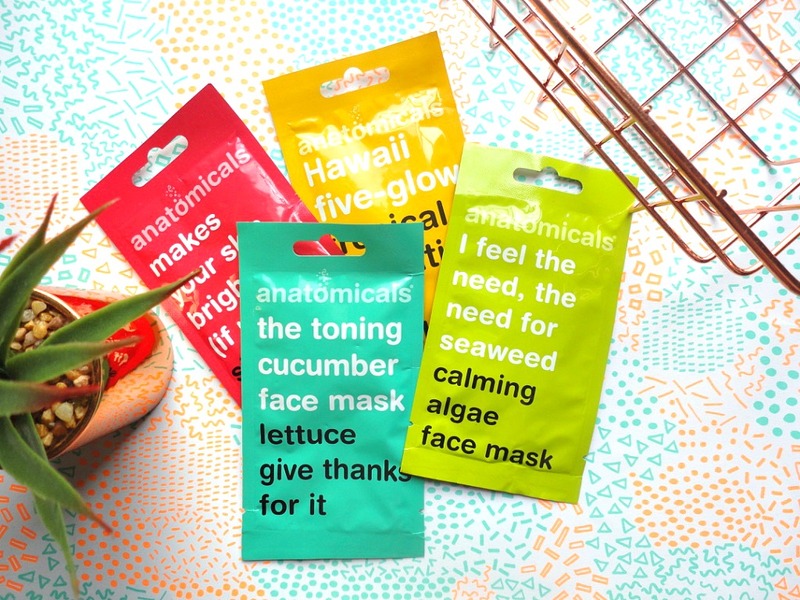 I do love the consistency and formula of these masks though, they're very creamy and soothing rather than being too thick. Considering these face masks are pretty cheap, I think they do an okay job! 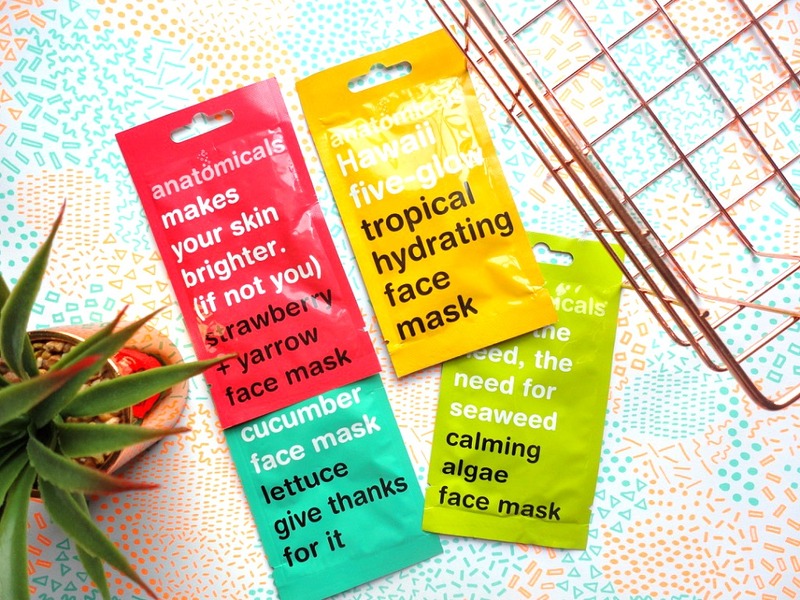 I can imagine if you have reeaally sensitive skin these are a good face mask rather than the 'harder', more clay based ones. 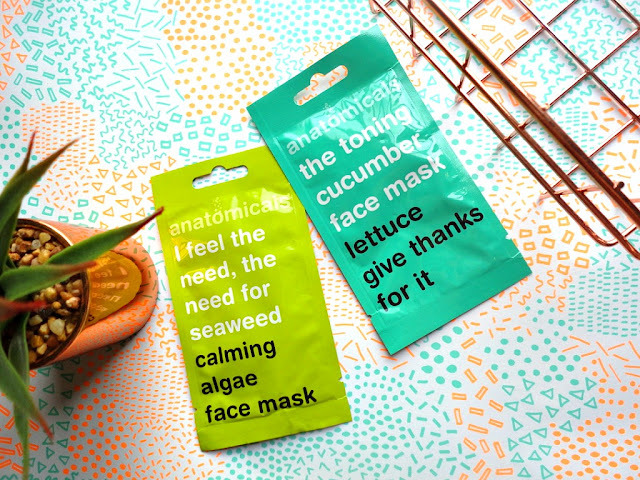 There's so many amazing face masks available at the minute, and these are perfect if you just want a nice, skin-soothing pamper session. Like I said earlier, these are also great gift ideas because they're really affordable. 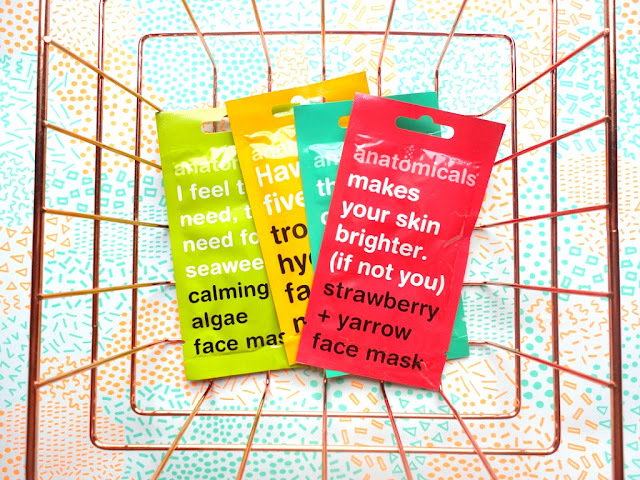 Have you tried out any new face masks recently? What do you think of the Anatomicals ones?